Director David L. Cunningham's movie Running for Grace is a small film about plantation life, shot on the Big Island with some big name actors, including Matt Dillon and Jim Caviezel. For Hawai'i Island, it has had a big impact. Producer Derek Hall, Managing Director of Honua Studios explains. "Running for Grace was 175 local jobs, 875 local vendors worked on this film. We poured $2.5 million dollars into the local economy." 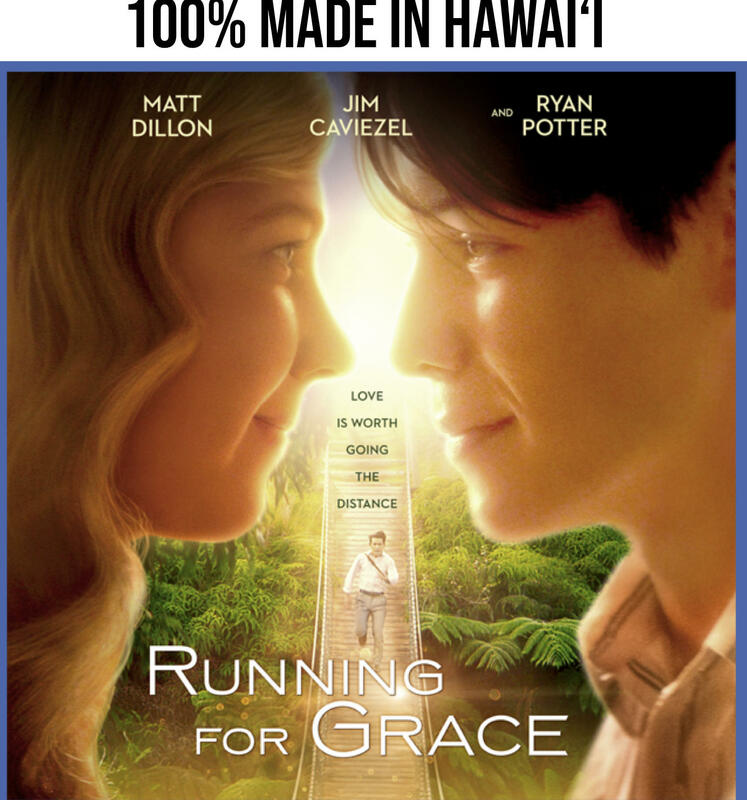 Running for Grace was not just filmed on the island, but also developed and produced here. And as Hall points out, it was edited and mixed at Honua Studios. "Honua Studios is Hawai'i's largest independent film studio. We are a public private partnership between the state of Hawai'i, private investors. In 2014 it was also a partnership with the County of Hawai'i, for our initial years. The whole idea was to be a creative hub for the industry within Hawai'i Island, and that's what we've become. We have about 30 companies that call Honua Studios home and about 30 freelancers that work out of Honua Studios." Hall says the backbone of the studio is the GVS Accelerator. "I liken it to our own version of Shark Tank. Say you have an idea for a project, we take the best applicants. You get seed money invested into your project, up to $50,000 dollars, for an exchange of 10 percent of your project and anything related to it. And then over a six-month period we accelerate you so you walk out of there with a polished script, schedule, budget, concept art, maybe a trailer, basically anything you need to go out to investors. We bring in industry mentors." Running for Grace was shown throughout the state prior to its mainland debut. It opens at 11 mainland theaters and online on August 17, and overseas after that.